An immediate relative of a U.S. citizen (i.e., spouse, parent or child under the age of 21) who is already in the United States may be eligible for adjustment of status. Family members eligible to adjust status are given “most favored” treatment over the above-mentioned preference categories and are not subject to any numerical limitations. Our practice strongly believes in the fundamental rationale underlying the U.S. immigration laws relating to family-sponsored immigrant visas: keeping the family nucleus together. 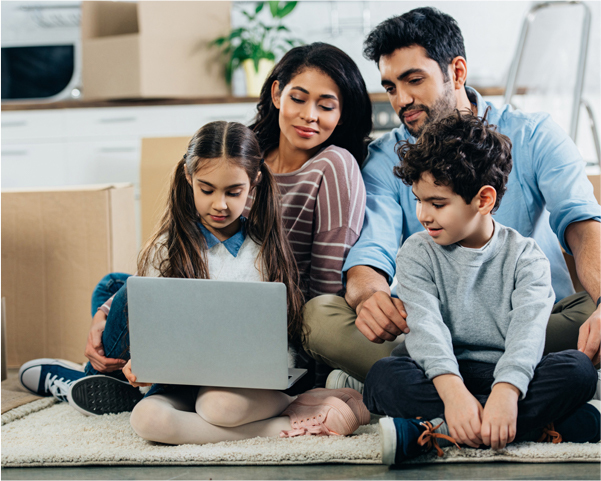 We specialize in preparing family-sponsored visa petitions for immediate relatives of U.S. citizens and permanent residents, as well as family-based petitions falling under the preference categories available under current immigration laws.